This special offer runs April 1 – May 31, 2019 at RBM of Alpharetta. *Restrictions apply. Contact RBM of Alpharetta for complete details. This special offer runs April 1 - May 31, 2019 at RBM of Alpharetta. For a limited time, enjoy these special offers. *Individual offers are one-time use only. Must present at time of service to receive offer. Cannot be combined with other offers or previous purchases. Offers cannot be applied toward insurance deductibles, insurance claims, extended warranty claims, road hazard claims, batteries or tires. All offers expire April 30, 2019. Our gift to you. 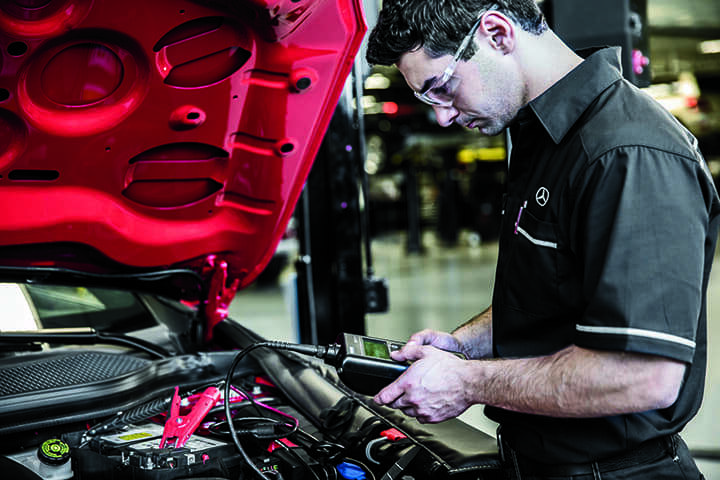 Enjoy a complimentary multi-point inspection when you visit RBM of Alpharetta. One-time use only. Must present at time of service to receive offer. Valid at RBM of Alpharetta only through April 30, 2019. Savings on boutique items and accessories. 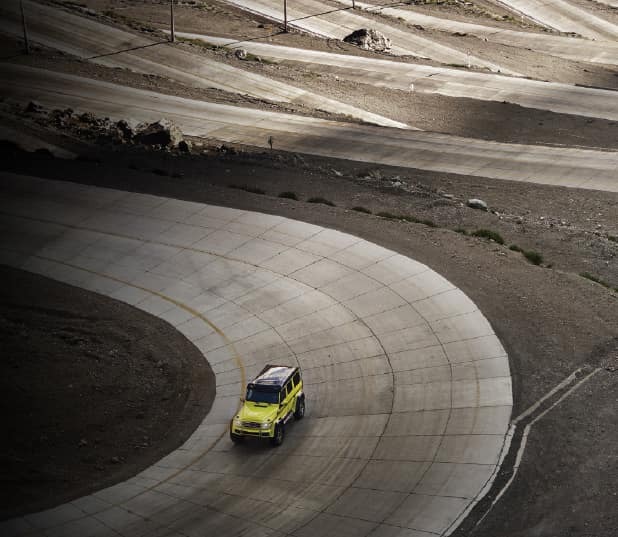 Craftsmanship and timeless style extend beyond your vehicle. From accessories and apparel to travel gear and luxury items, our new Spring Lifestyle Collection lets you express your passion wherever you go. Must present offer at time of purchase. Not valid on previous purchases. Offer good at RBM of Alpharetta only April 1 – April 30, 2019. Must present offer at time of purchase. Not valid on previous purchases. Offer good at RBM of Alpharetta only April 1 - April 30, 2019. 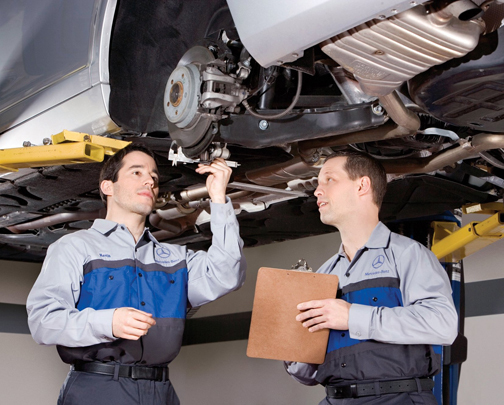 It’s important to take care of your vehicle, which is why the RBM of Alpharetta service department offers rotating auto service coupons. Our service specials encompass everything from great prices on routine maintenance to brake service coupons, so be sure to check back and make sure you aren’t missing out! 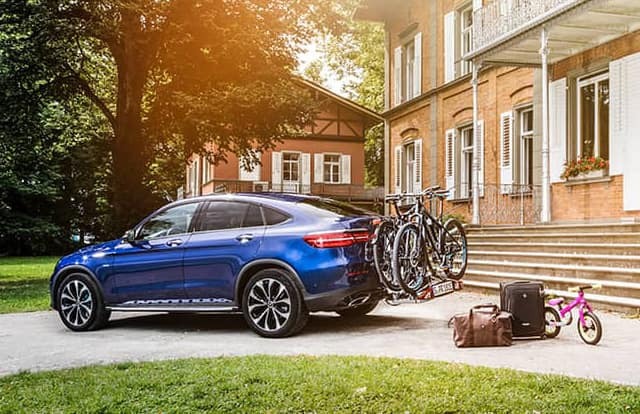 Your Mercedes-Benz will thank you. Taking your car in for service can be nerve-wracking and is often expensive, but you can rely on us to make service simple and more affordable thanks to our available auto repair coupons and other deals. 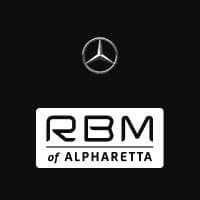 For top-quality service and reasonable prices, make your way to RBM of Alpharetta in Alpharetta!